This book has truly come to me at the time it was most needed, I think serendipitous is the word. 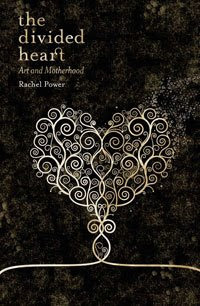 After last weekend's ranting about motherhood and creativity, I heard snatches of The Conversation Hour during the week, with the author of this book, Rachel Power, and one of her interviewees, Clare Bowditch. Art and Motherhood, divided hearts, this was exactly my quandary! 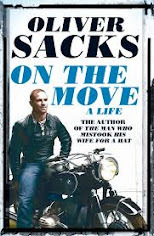 Off to Brunswick Bound, transaction complete, and this book has had me completely absorbed: I can't stop reading it, but I don't want it to end. The following blurb is from Red Dog books' website (a local Fitzroy publisher). 'Do women still confront the attitude that a dedicated artist will avoid having children for the sake of her career? In The Divided Heart, Australia’s most respected artists, writers and actors speak frankly about the wrench between motherhood and their artistic life. Featuring conversations with Ms Bowditch, Rachel Griffiths, Alice Garner, Nikki Gemmell, Sara Watt and many more amazing artist/mothers, this book may never leave my bedside table! 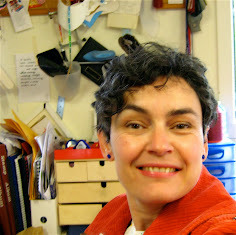 HI Emma, how fantastic to find you (well, that you found me....) and share the juice of Rachel's book! Your shoes are brilliant! I'll keep visiting!